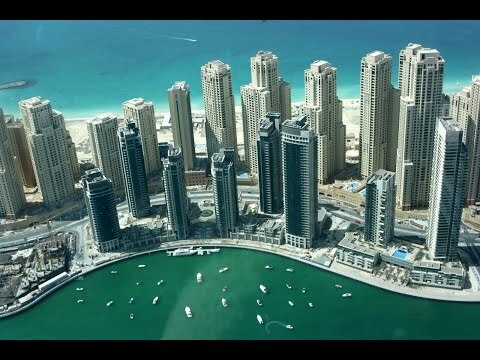 If you are looking for an amazing investment opportunity and wish to purchase a property in Dubai then this is your chance to own a full floor of Dubai Marina Penthouses. These stunning, spacious 4 bedroom Dubai Marina properties represent one of the best value homes for sale on the market today and presented by Exclusive Links, Dubai Marina specialists. 2 almost identical units are available on the same floor making two luxury 4 bedroom apartments side by side which can be joined and potentially remodelled to make one super penthouse of 8400 sqft. Combined price for the two is only AED 6,990,00 or AED 3,495,000 individually.